It’s probably been eating at you for a while: You know your business should be utilizing the social platform juggernaut that is Facebook, and you’re finally going to make it happen. I’m proud of you. 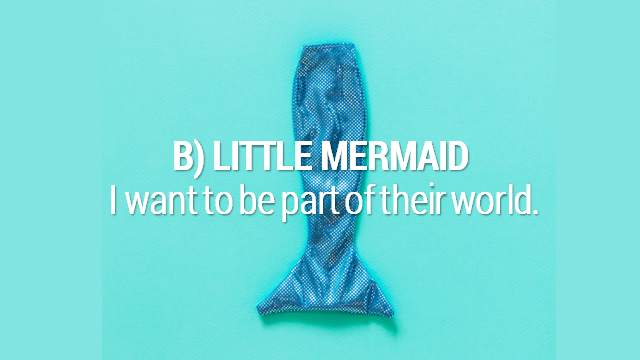 No matter where you live in the Little Mermaid-Boss-told-me-so spectrum, we’ve found understanding why you are using Facebook as a marketing tool is a good place to start. What are you hoping to accomplish, and how will you measure your success? Is your goal to drive people to your website? Produce leads? Build brand awareness? All of the above? Your goal might be multifaceted, but to reach your goal, it needs to be clearly defined. You can’t reach it if you don’t know what “it” is. If you sell seashells somewhere near a seashore, your goal is probably to get more people to the beach. It’s not about having biggest audience possible; people who live 2,000 miles away might like your post, but they aren’t going to buy your shells. Your business wants the best possible audience: the shell lovers of the region. You need to target your efforts locally, promote the virtues of authentic artisan seashells and the convenience of shopping at the regional waterfront. Small targets are harder to hit. Direct messaging the members of your local chamber of commerce isn’t gonna cut it (although that might be a good place to start) and the odds that they need your services right now are relatively close to zero. A more fitting goal in a scenario like this would be to broadly raise awareness for your brand by casting a wide net across a larger area. In this case you do want more followers. 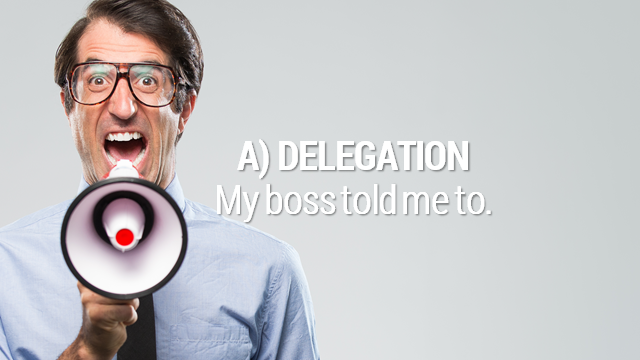 If more people know who you are, more decision makers will know who you are, and when they do want to solicit a bid, they will think of your company and have a way to get in touch with you. Takeaway: Clearly define your goal and tailor your efforts in service of that goal. The most common mistake people make when they begin marketing their business on Facebook (or any other social media platform), is they just start putting stuff out there and expect the results to take care of themselves. Your particularly clever and unique take on Mondays may catch on and get you a bunch of Likes, but the hard truth is: these kinds of Likes are essentially pointless. SEO expert Neil Patel writes that random fans are useless, contending that larger fan bases may seem beneficial but they actually hurts your page’s organic reach, lower engagement rates and diminish the effectiveness of your content. For the long-term success of your page, Patel (and MayeCreate Design) recommends fostering smaller, more targeted communities. 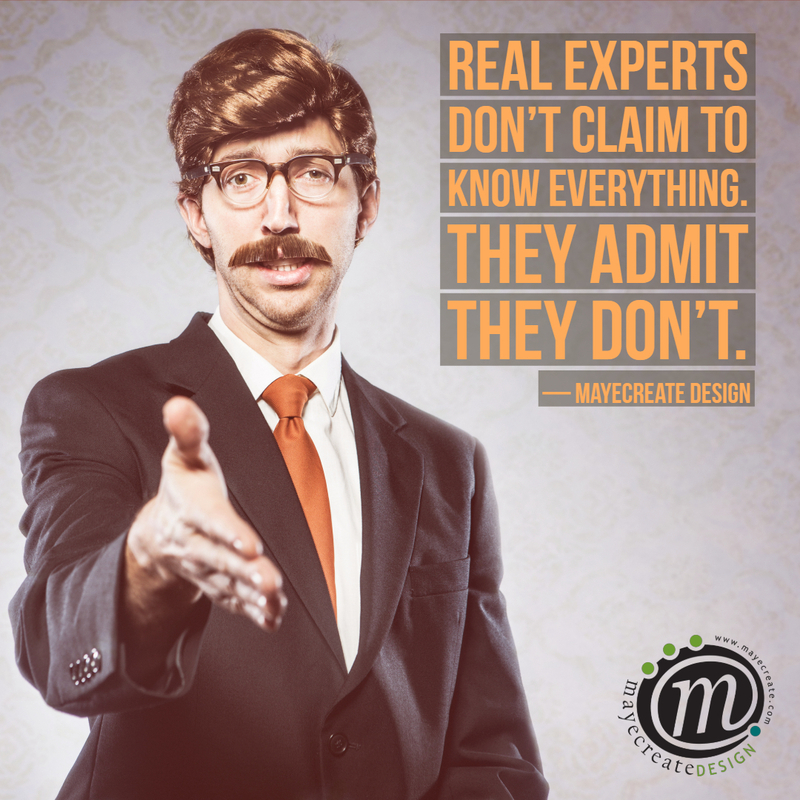 Speak to the people who are actually interested in your product or service. These are the people that will form your base, the people who will engage with your content, liking, commenting and sharing — essentially vetting your company — connecting you to their friends and spreading your reach. Takeaway: Target fans, not followers. 3. Know your brand to get your message across. People will Like and Follow the things that stand out. That doesn’t mean your company needs to be radical. You don’t get to be abrasive or use Facebook as a platform for putting your thoughts, beliefs, feelings or drama on blast (every single person on earth hates that), but you do get to express a clear marketing message that people can respond to. You get to do you, boo. 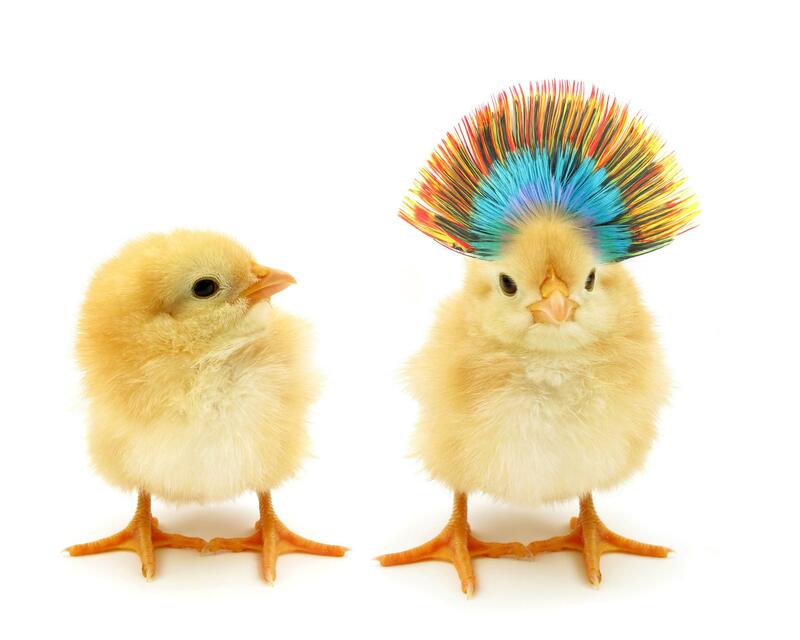 In order to stand out you need to understand what your brand is and what makes it special. The key is to understand what your selling and how your company is different from others in your industry: that is your marketing message. 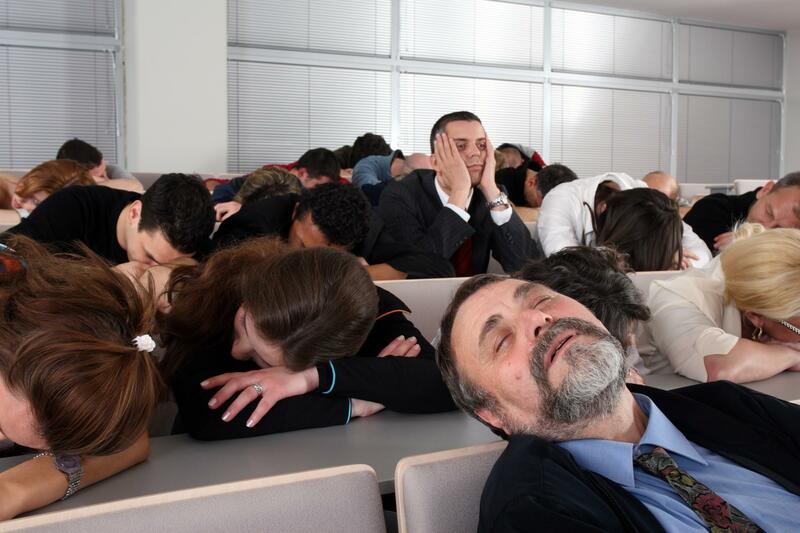 How do we describe our business when others ask? What are our competitive advantages? What do we do that our competitors don’t? What would I love about our company if I was a customer? We are a heavy civil construction contractor. We do the big jobs others can’t. What do we do that competitors don’t? What would I love about my company if I was a customer? We do it right — the first time. We are heavy civil construction contractor that does the big jobs others can’t, and we get the job done right — the first time! Your brand message seems to be… quality! Great news. Your Facebook page can now contain more than just pictures of guys in hard hats! You can now create any type of content that speaks to your marketing message: quality, accomplishing the impossible, never compromising and long-lasting results. The possibilities are pretty much limitless. If you find your authentic message and keep your content in line with it, you will connect with your fans. Takeaway: Find your marketing message. 4. Know how to measure your results. Once you understand what you’re selling, how you’re selling it, and who you’re selling it to, you’ll be able to create effective content that will help to naturally grow your Facebook following. And now that we’ve clearly defined our goals, we can use any of a variety of tools to measure our success and course correct as necessary. 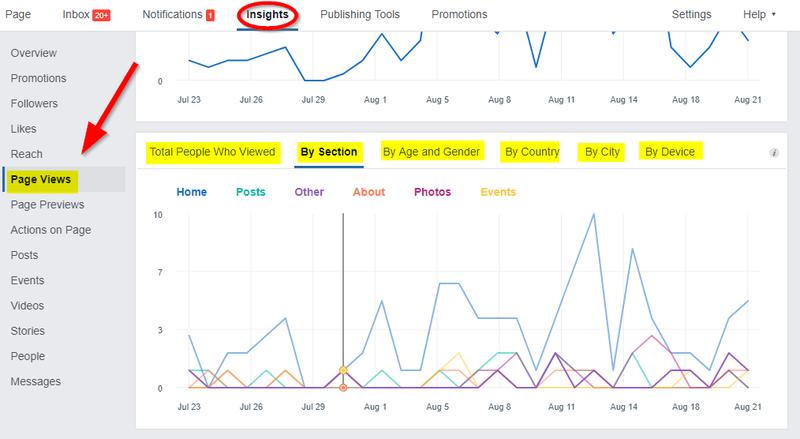 Facebook’s own Insight tools are a good place to start when measuring your analytics. 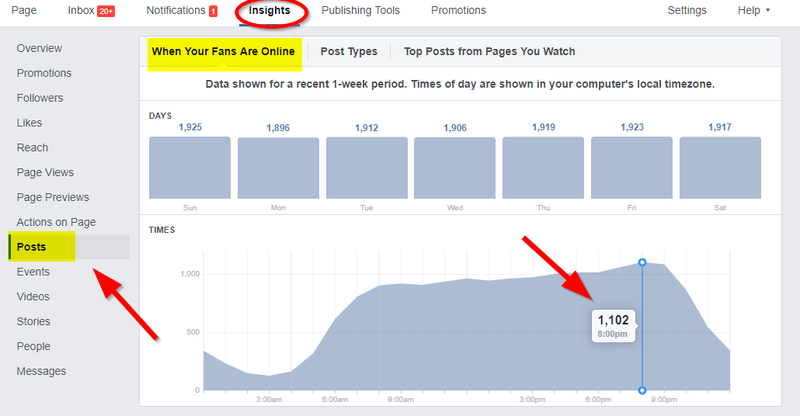 Begin by establishing benchmarks for your page (assuming it’s not brand new) so you have a reference point later when looking to measure your growth. 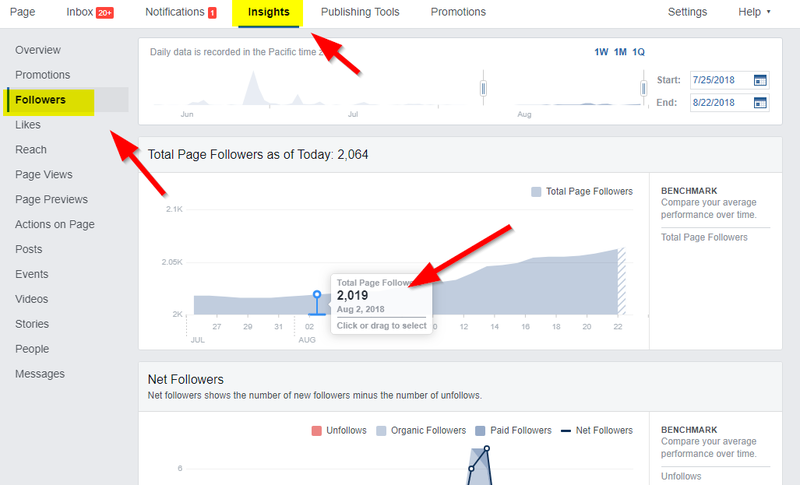 Check your Followers data to set your benchmarks, and note where your page follows are happening: (on your page, ads, search or posts). Don’t get overwhelmed, it may seem like there are a lot of numbers (and there are), but you don’t need to memorize them. Just take the time to familiarize yourself with some of the basic information available to you and use it to cater your content to your audience and measure your growth. Takeaway: Use basic metrics to measure your approach. Congratulations you now have a plan. You now know your goal, your audience, your brand and how to measure your results. 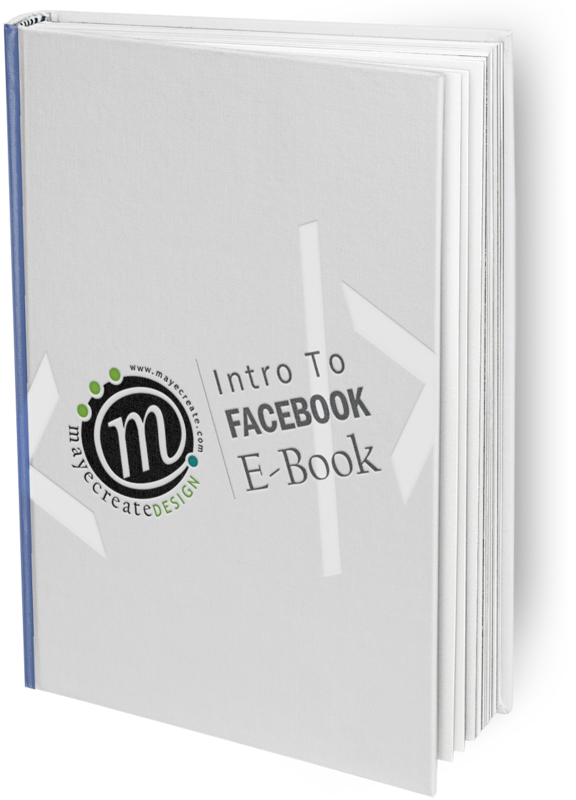 You are ready to go forth and prove to decision makers that your investment in Facebook will return measurable results for your business. Just remember to thank us (@mayecreate on all social channels) when your next Facebook campaign is a smashing success. Dana is a writer from Toronto, Ontario, Canada. He’s passionate about both content coordination and social media, which is convenient... because that’s his job here at MayeCreate Design! He possesses his Bachelor of Arts in English from Western University and a King Charles Cavalier Spaniel named Finn. His interests include The Toronto Blue Jays, video games with strong narrative arcs, streaming British television, and trying new restaurants with his wonderful fiancée, Ashley. He’s a real renaissance man. Read more about Dana and his dog on our blog.